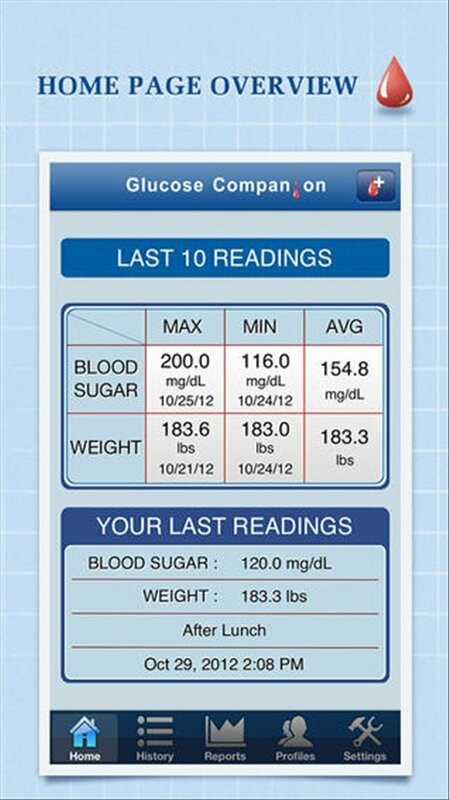 Measuring the amount of sugar in blood is a daily routine that is a must for people that suffer from diabetes. 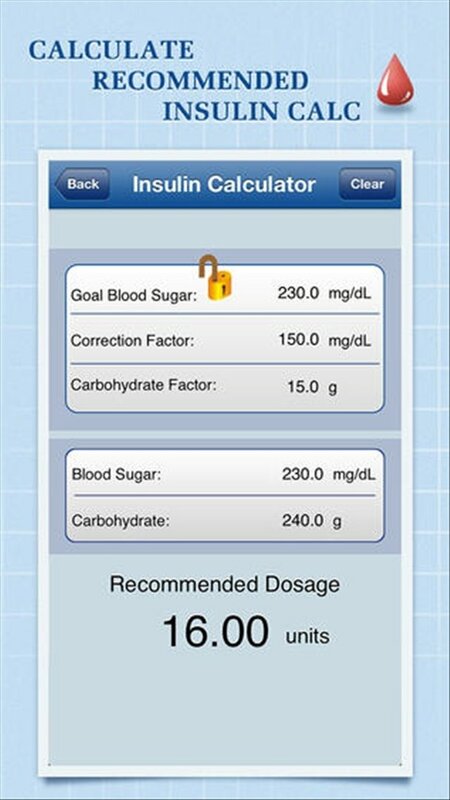 To be able to monitor your weight and blood glucose levels you'll find it useful to install Glucose Companion on your Android. 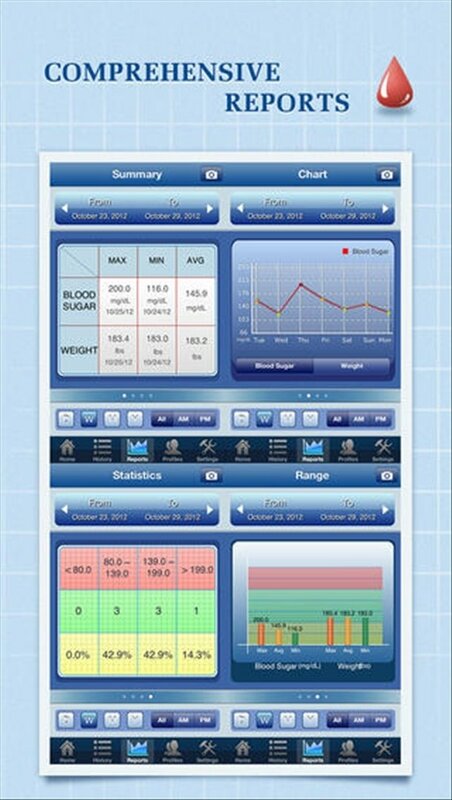 An intuitive application to understand your diabetes better. 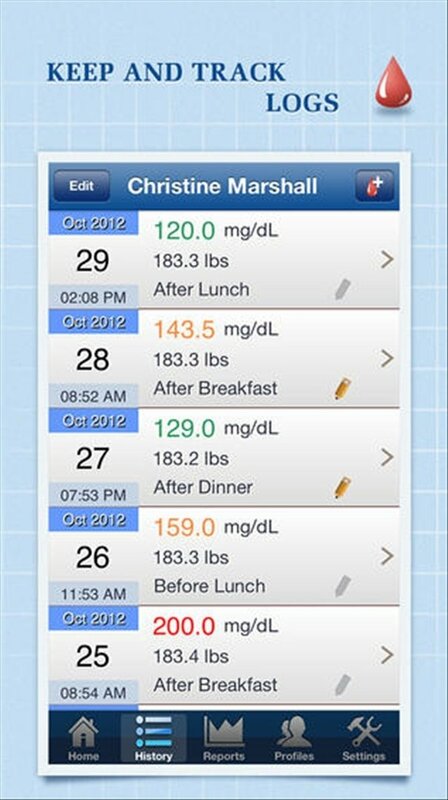 Logs with the daily control of your weight and blood glucose levels. Reports and graphics with the maximum, minimum and average values. Possibility to export reports in CSV, HTML and PDF. 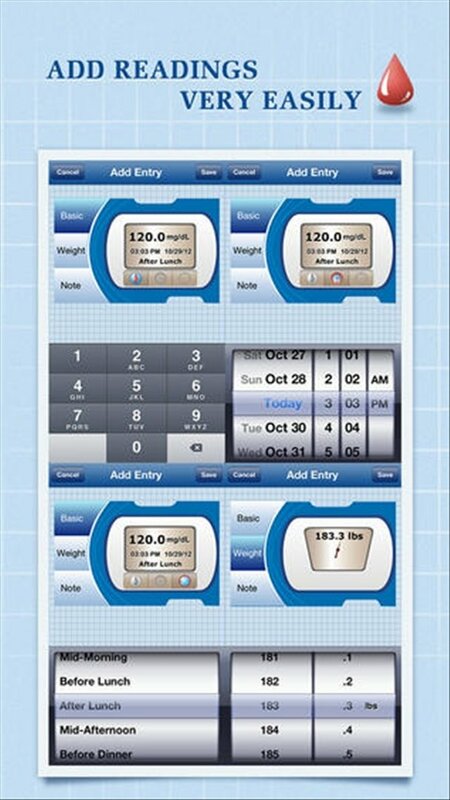 The use of this application should be revised by health services. Use it only with the approval of your usual doctor.